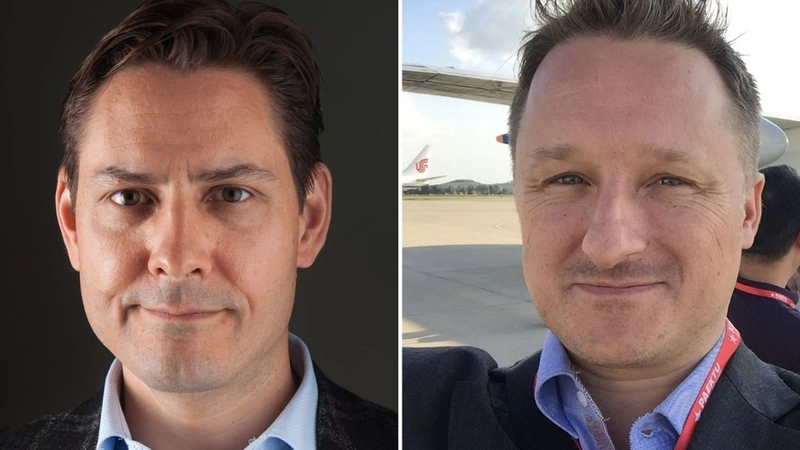 More than 100 diplomats and scholars are appealing to Chinese President Xi Jinping to release two Canadian prisoners. Michael Kovrig and Michael Spavor were both detained in China on Dec. 10. Days earlier, China threatened Canada of serious consequences if it did not release Meng Wanzhou, an executive at the Chinese technology-maker Huawei who was arrested in Vancouver on Dec. 1 at the request of the United States. “We who share Kovrig and Spavor’s enthusiasm for building genuine, productive, and lasting relationships must now be more cautious about travelling and working in China and engaging our Chinese counterparts,” the letter continues. “That will lead to less dialogue and greater distrust, and undermine efforts to manage disagreements and identify common ground. Both China and the rest of the world will be worse off as a result,” the letter concludes. “This is about the supremacy of the rule of law and of human rights, and I think people understand that around the world,” Champagne said. The letter does not mention Robert Schellenberg, the Canadian whose sentence was recently changed from 15 years in prison to the death penalty. It also does not mention Meng. Guy Saint-Jacques, who recently served as Ambassador of Canada to China, was among the signatories. “I think it sends the message to China that they have to pay attention to what their actions have created in terms of reaction internationally,” Saint-Jacques told CTV’s Power Play on Monday. 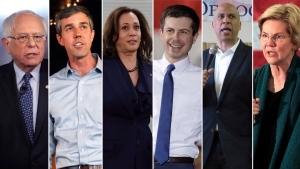 “This is a pretty impressive list of people,” he added, pointing out that the names include Australian Foreign Minister Gareth Evans and former U.K. foreign secretary Sir Malcolm Rifkind. Saint-Jacques said he believes the federal government may be considering following the lead of several countries in banning the use of Huawei technology in 5G communications networks over security concerns. “I hope they take a very objective approach,” he said. Donald Clarke, a Chinese law specialist at George Washington University in Washington, D.C., also signed the letter. “I and the other signers hope China will take this seriously and realize that it’s not the usual gang of China bashers or dragon slayers,” he said.